Our range of covers has a superb finish and fit on to the trampoline beds only. 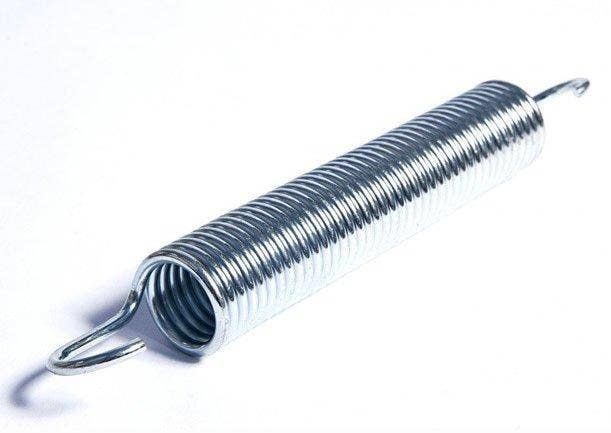 Therefore they are a suitable option for trampolines with enclosures fitted, allowing you to cover the bed of the trampoline without taking the enclosure off. Our covers provide protection from leaves, bird mess and other unwanted debris - as well as letting smaller members of the family know that the trampoline is out of bounds until Mum or Dad are around! 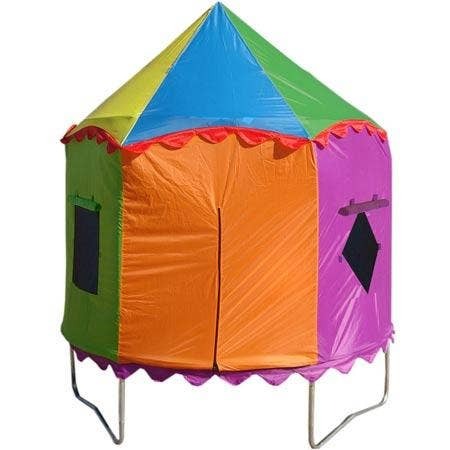 This will fit on your round trampoline even when the enclosure is in place! 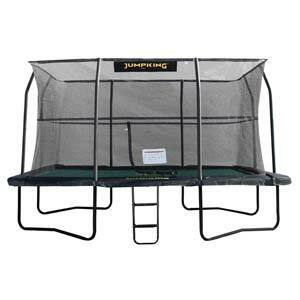 We have the largest range of Jumpking trampolines available in the UK today. 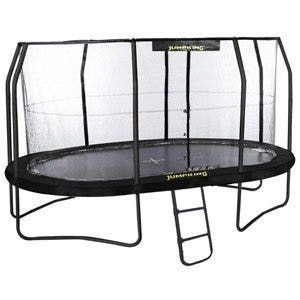 If we don't have a Jumpking Trampoline to suit you, no one will! The Jumpking trampoline brand is the biggest in the world today and they have been making trampolines for approximately 50 years. Jumpking is the market leader with great trampoline innovations and the manufacturing facility now produces approximately 60% of the world's trampolines. As well as the highest standards of quality, Jumpking pride themselves on the continual development of their products, as can be seen by their huge range. Jumpking trampolines are all designed with safety as the first priority. All trampolines meet or exceed ASTM and TUV standards. Jumpking trampolines also come with a comprehensive range of accessories to add to the experience. Jumpking Trampolines provide fun, exercise, health, fitness and safety for the whole family. 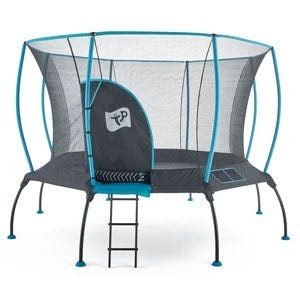 We at Trampolines.co.uk have been supplying Jumpking Trampolines since our very earliest days and due to our product knowledge and keen prices have become one of the most successful Jumpking retailers in the UK today. All of our Jumpkings are PODs. 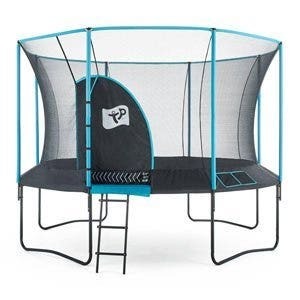 They are the next generation Trampoline, providing two of the original trampoline products (trampoline and enclosure) and putting them together in one unit. Featuring the Tri-layer Socket, the enclosure poles slot directly into the trampoline top rail, completely removing the need for brackets. You have a great looking product that takes less time to assemble compared to any other system. Plus, the new Euro-Spring 'over and under' configuration reduces stress on the frame, increasing durability and optimising the jumping performance. The Jumpking oval shaped trampoline was specially developed for the UK market. The Ovals combine the outstanding performance of a rectangular trampoline with the proven safety features of the best selling JumpPOD and here at Trampolines.co.uk we can offer you 5 different sizes of OvalPOD. These brand new designs arrived in the UK May 2016 and have been hugely popular. 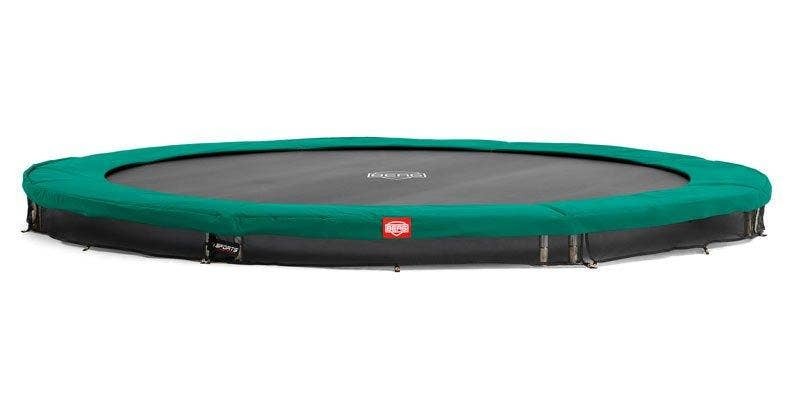 As with indoor competition trampolines, the Jumpking Rectangulars have a 'sweet spot' in the centre but also offer an even controllable bounce across the entire bounce mat. FREE NEXT WORKING DAY DELIVERY - This item is despatched free of charge on a next working day* service to England, Wales and parts of Scotland. Orders received before 1pm will be despatched the same day. Other areas will have a delivery surcharge (dependent on the postcode) added automatically during checkout.